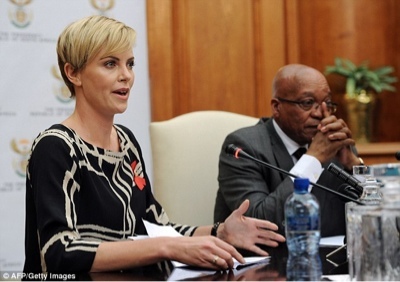 Charlize Theron meets with President Jacob Zuma! See the pics..
That Charlize Theron is such a beauty right? The 37 year old beauty met with South African President Jacob Zuma in Pretoria on Monday in her role as an ambassador for the United Nations program on AIDS. 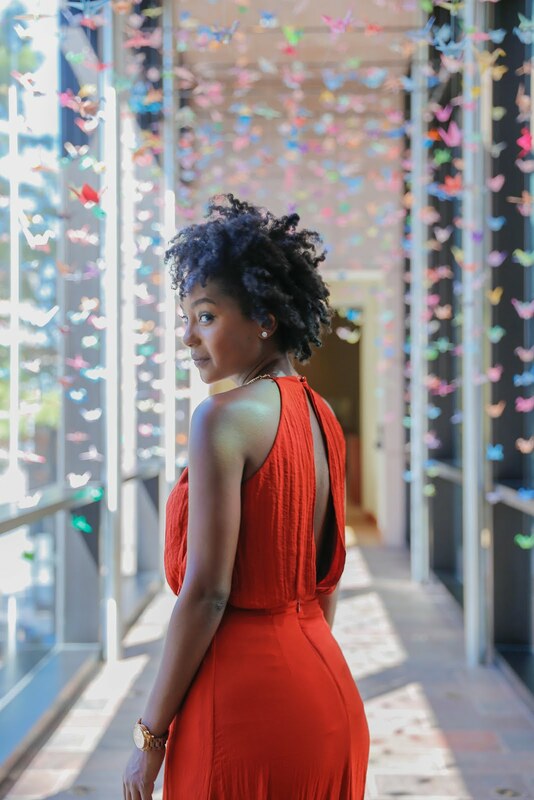 The South African born actress says she believes the potential to usher in an AIDS-free generation is a real possibility under Zuma's leadership. SideNOTE: Look at the President grinning like a Cheshire cat. Who wouldn't be blush standing next to such beauty!? I love celebs that give back! Kudos to you Charlize!